Matt Knisely is an Emmy® Award-winning photojournalist and storyteller. 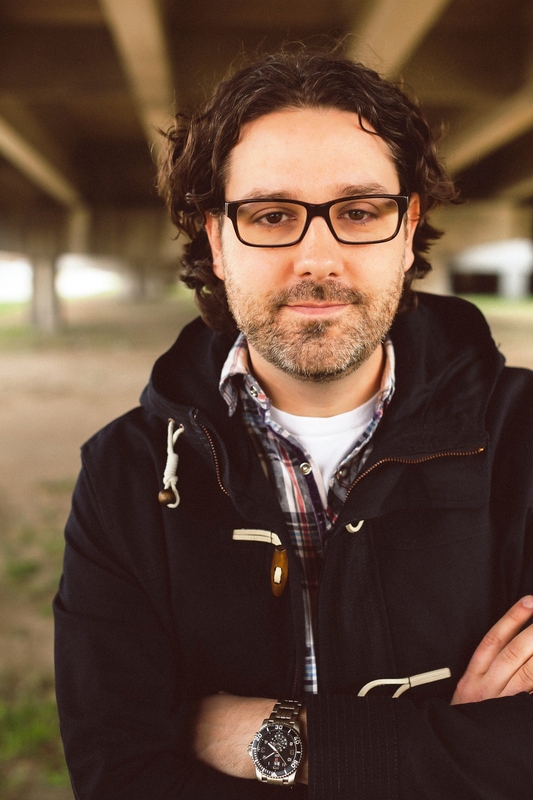 He serves as the creative director for Gateway Church in Southlake, Texas. Matt is a co-founder of Good World Creative, a creative cooperative focused on meaningful visual storytelling to help non-profits tell their story and enhance their brand. Matt has also consulted with some of today’s leading churches, like Potential Church in Miami,Florida, and Saddleback Church in Irvine, California. In two words, he is a cultural architect. Matt has been described by The National Press Photographers Association (NPPA) as “perhaps one of the most versatile photojournalists working today,” and he has a national reputation for his unique and teachable approach to TV photojournalism and visual storytelling. He is known within the industry for his ability to produce technically and logistically complex assignments with expert use of color, light, and sound. His work has won many honors, including Associated Press Southwest Press Photographer of the Year, twenty Emmy Awards, two prestigious Edward R. Murrow Awards, and more than seventy other regional and national awards. Matt's first book, Framing Faith: From Camera to Pen, An Award-Winning Photojournalist Captures God in a Hurried World, was published by Thomas Nelson in 2014.